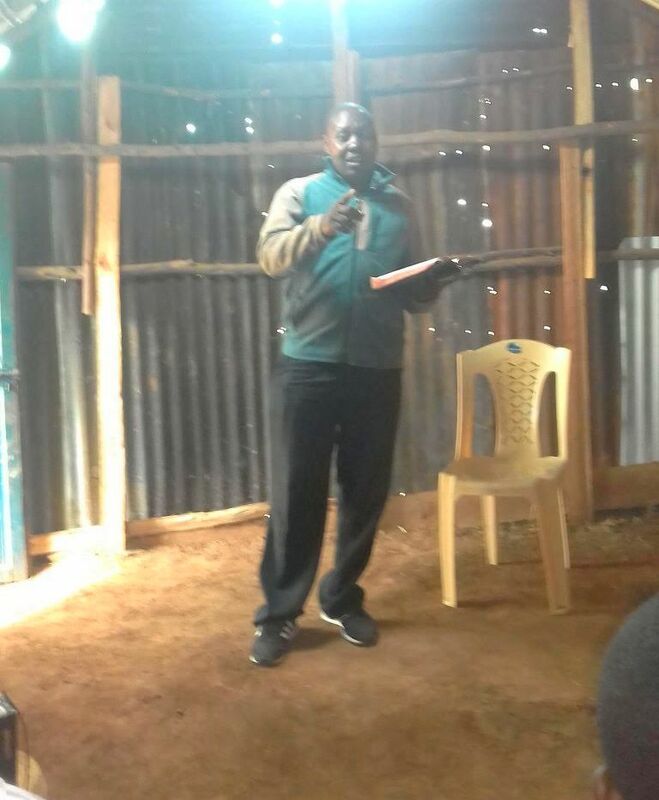 ​Over the last year and a half, I've been corresponding with Pastors from Kenya who originally contacted me via our website asking for prayer and teaching materials to help them in their ministries and to share with their congregations. Over this time it's become clear that we share a unity in the faith and of the spirit, with a passion for the gospel of Jesus Christ. In spite of the challenges presented by poverty, disease, and false teachings surrounding them, these Pastors persevere in proclaiming the truth of the gospel without compromise while striving to stay on the narrow way of salvation in Jesus Christ. ​As I've come to know these men through our correspondence and they've shared the needs of their congregations, communities, and the orphans they care for, the Lord has laid it on my heart as well as the hearts of our congregation that we need to go to them and help them all we can. 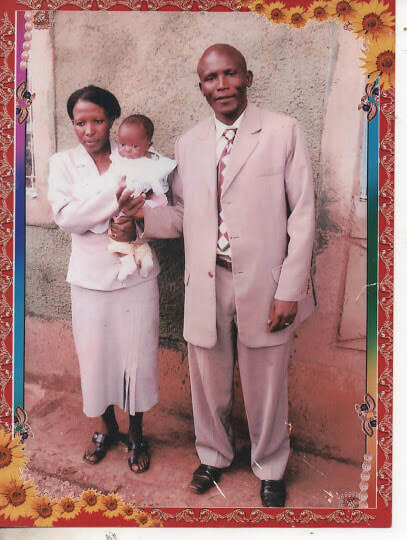 These Pastors care for their own families, their congregations, widows, and many children that have been orphaned due to the HIV/AIDS epidemic. 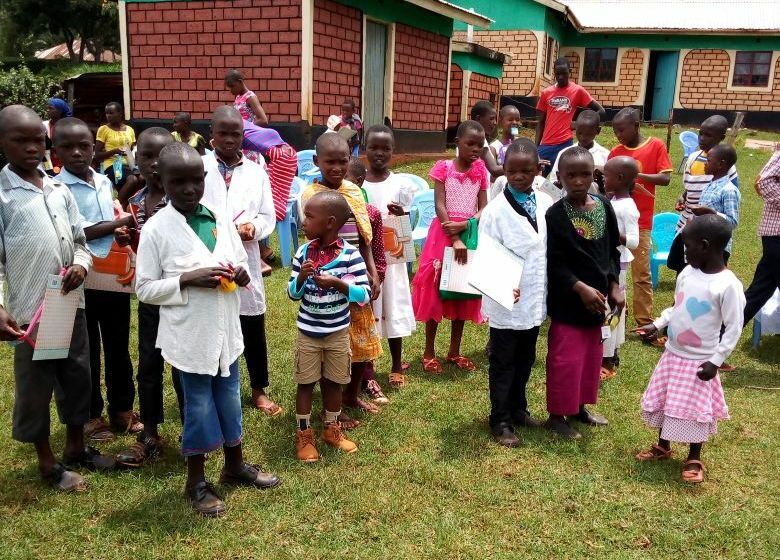 Kenya has the third highest number of HIV/AIDS orphans in the world, estimated at 890,000. Many deaths also occur due to Malaria, accidents, and other diseases. The number of orphans in Kenya is growing. ​In recent years false teachings via the Word of Faith movement, New Apostolic Reformation, Prosperity gospel, and others have infiltrated the African continent like a plague. In order to help take a stand against these false teachings and to bring the true gospel of Jesus Christ to the lost, and to strengthen and edify the congregations there, part of our mission is to provide Bibles and printed teaching materials to each Pastor and their congregations. Our team on the ground, which includes me, will bring these materials, and help implement their use in each Church, community, and orphanage we are in contact with there. We also hope if the funds to do so are provided to help improve the facilities of each Church, ministry, and orphanage. ​Our Church is sending a small team to Kenya this year. Our mission is explained in John 3:18, ". . . let us not love with word or with tongue, but in deed and truth." In deed, by providing for the needs of the Pastors, congregations, widows, and orphans we go to serve, offering all we can for their care and comfort. In truth, by providing Bibles, gospel tracts, and other teaching materials to help them be strengthened and edified in the Christian faith and doctrines, and to reach the lost with the gospel of Jesus Christ. We also will participate in ministry with them through preaching conferences, Bible studies, prayer meetings, and evangelism. In a time of so much division and confusion in the Christian Church, what an amazing blessing it is to embark on a mission such as this, in which we move forward together in unity of the spirit and the bond of love. This is an opportunity for us to share what we have been given and blessed with – the gospel of salvation by grace alone, through faith alone, in Christ alone. These people are desiring to share the gospel, to follow the Lord in the truth of His Word, and they are asking for our help to do so. All those they will reach, all the orphans in their care, the towns and villages they and us will go into will be blessed to hear the gospel of Jesus Christ. These beautiful children can be raised up in God's Word, trained in the gospel and armed against the false teachings pervading their country. This is such a blessing to help these Pastors and their Churches raise up these beautiful children as disciples of Jesus Christ! We are a small Church with a big opportunity and we need Christians to help us make this happen. We are going to Kenya this year with a small team. This first trip will be to do all we can to help and provide and to also identify pressing needs to be addressed in future trips. This is not a one-time short-term mission trip. We are making a commitment to our Christian brothers and sisters in Kenya that will be ongoing. We ask that you prayerfully consider becoming a partner with us in this mission by making a financial commitment to support The Way Ministry Church on a monthly basis. Or, by making a one-time donation. ​And please lift these wonderful Christians up in prayer.